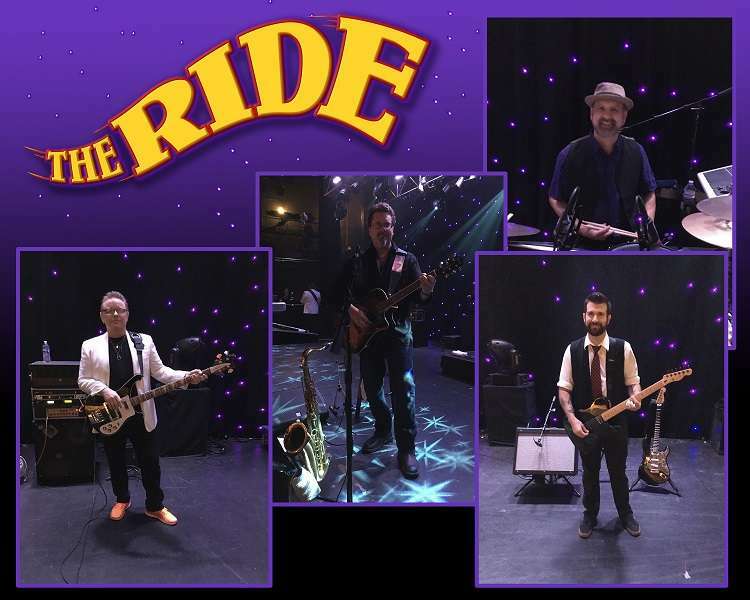 The Ride is a truly versatile, high energy variety band that can accommodate all occasions and events. The idea is to take the audience on a ride through a huge expanse of well-loved music, crossing six decades and several generations. All members sing lead and backing vocals. We cover all popular styles, and then some. People always comment on how this band pulls out the unexpected perfect choice of song time after time. 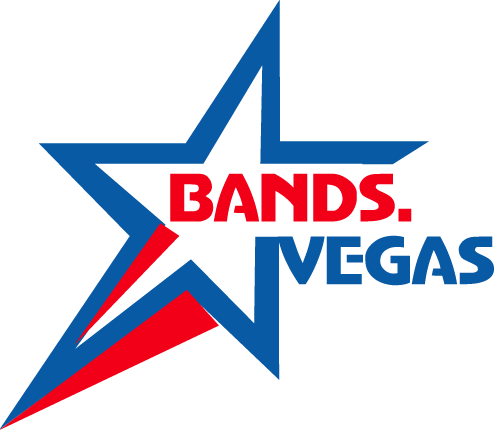 The band’s enthusiasm for entertaining is infectious, and always surprises the crowd with what comes next. We love to entertain and play and it shows! So what are you waiting for, come and enjoy The Ride!